Occasionally, my hub's job requires him to visit customers situated throughout our state, and often he asks me to accompany him so that we can spend his off hours touristing together. This week, we have been staying in San Antonio, Texas, at the notable Menger hotel situated right across the street from the Alamo. While here, I have been taking in the uniqueness of all the historical antiques they have on display: endless pieces of art, old ledgers filled with the beautiful cursive handwriting of past travelers signing in, intricate vases and knick knacks, unusual chess sets and hobby items, as well as many elaborate grand pianos and furniture pieces. The location is hopping with so much history and full of photography subjects to keep me busy for quite some time. 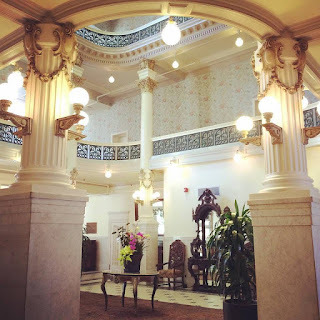 Yesterday I was leisurely strolling through one of the Menger's grand hallways, admiring their architectural columns and stain glass ceiling art signature to the hotel. Amid all these beautiful pieces, one small item completely grabbed my attention and overshadowed all else: a small, simple vase filled with pink orchids. There, in the middle of so many finely crafted and expensive artifacts, sat these little flowers that took my breath away. Throughout history, there have been many. Many who have accomplished great things. Many who have gained wealth and status. Many who have made their mark. Indisputably, mankind has a full and active history. Still, only One is able to grab my complete attention, overshadowing all else. Only One stands out amongst the rest. Only One is alive and eternally vibrant. Only One is most important when all is said and done. That One is Jesus. He is most worthy. He is most predominate. He cannot be ignored, for His beauty is beyond any other. He is stunning. He is perfection. 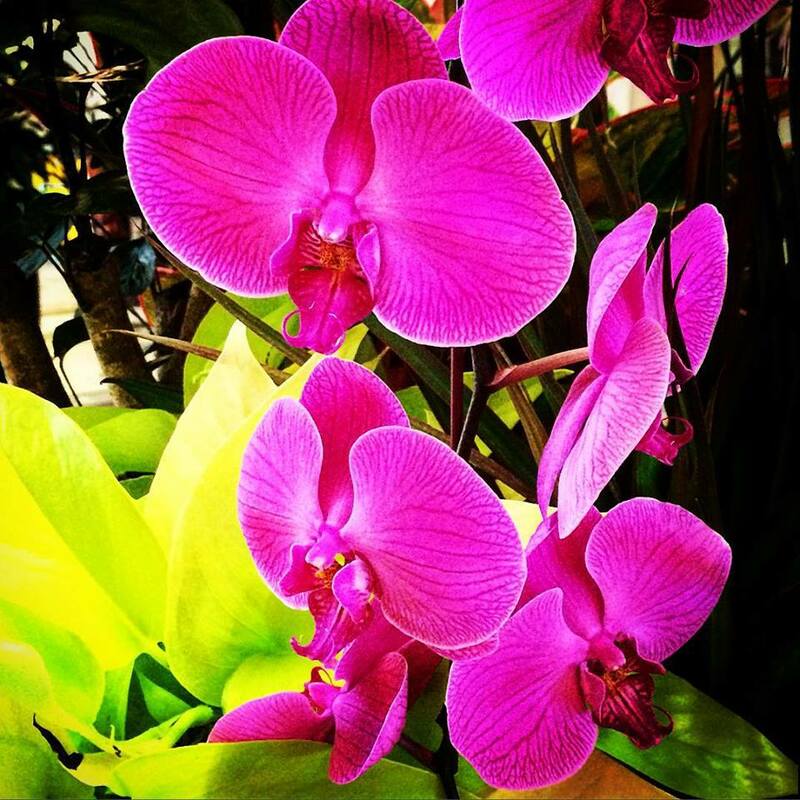 As I sat down and absorbed the grand hallway in which those lovely pink orchids were stationed, I remembered my dear Lord who has made every flower. The God who can create by merely speaking. The Savior who outshines the entire course of human history with His astounding, attention-grabbing love. How thankful I am for WHO He is. He is the One who cannot be ignored. He is my God. He is living beauty eternal. Blessed be His Name! Let us take notice to the One above all others and rejoice in His glory! Let us not stroll through this day without acknowledging His uniqueness, His perfection, His Name above all other names! Glory to the Lord! Glory to God Most High!! !